The Cheerbrook development resides in a beautiful and quiet area where local residents clearly care for the appearance and condition of their homes as well as their surroundings. 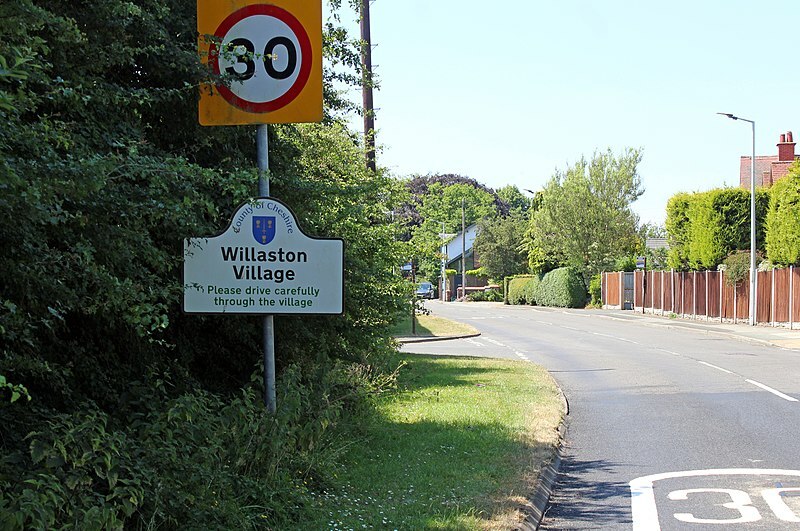 Willaston itself is a beautiful rural village with a vibrant community of approximately 1,500 households and 3,000 people, situated between Nantwich and Crewe in Cheshire. It boasts an excellent primary school along with a village shop, a social club and two great pubs, The Lamb and The Nag's Head. The community also has access to an exceptional sports club with local football, Rugby, Squash, Hockey, cricket, running teams. It is an unusual event by anyone’s standards, but Willaston is home to the annual major events that is the World Worm Charming Championships; a competition in which the collector of the most amount of worms in a square measuring 3 yards is declared the winner. It was started in 1980 and now attracts many competitors from around the world, from the U.S. to Australia. The original event in 1980 was won with a total of 511 worms by Tom Shufflebotham - a record that stood until 2009. Celebrities that have taken part in the championships include Ben Fogle and Bob Carolgees. Interested in finding out more about our development? Get in touch today.